We are just under 2 months away from one of the busiest holidays of the year for a spa, Mother’s Day! By this point in time, you have your specials marketed, appointments booked and extra’s like Champagne or chocolate budgeted. So what else is there to do, you might ask? Retail and retail marketing! This time of year is an amazing time for a fresh display! Mother’s Day is the perfect time to unveil fun new product lines. This gives clients an opportunity to come in and try something fresh. It also gives you, the professional, an opportunity to upsell some amazing products and services. Usually, these are limited edition items, so the urgency to come in and try is already created for you… you just have to advertise it! 3 Ways to Advertise Retail for Mother’s Day! 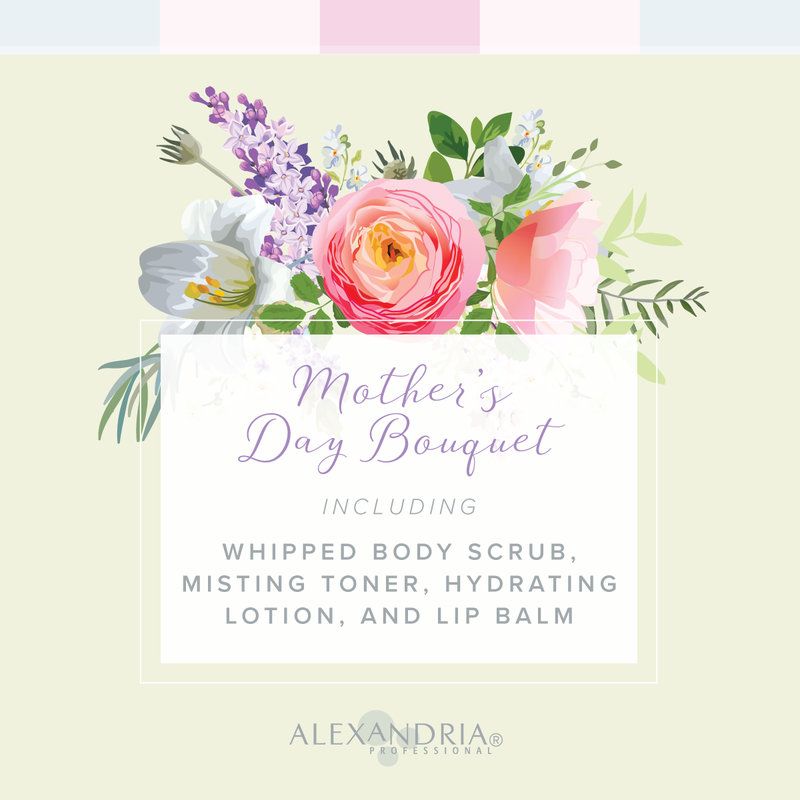 Hold an unveiling event before Mother’s Day. Use this time to offer mini treatments using the new product lines. You can offer booking incentives exclusive to this event, as well as special bundle discounts. Not only is this a fun pre Mother’s Day event, it is also a way to turn curious people into new, regular clients! Change your digital presence. If you have a website, make sure to update it thematically for spring/summer. Across your social media platforms, change your cover photos to reflect this change in seasons. Utilize the retailer’s social media content to share across your platforms in order to give the best information possible about the new products available. Keep one signature product tester in treatment areas ahead of the release of new products. Utilize this tester to increase intrigue in an upcoming product line launch. Lastly, be mindful of order dates! You want to make sure you have your products in by the time you need to unveil them!